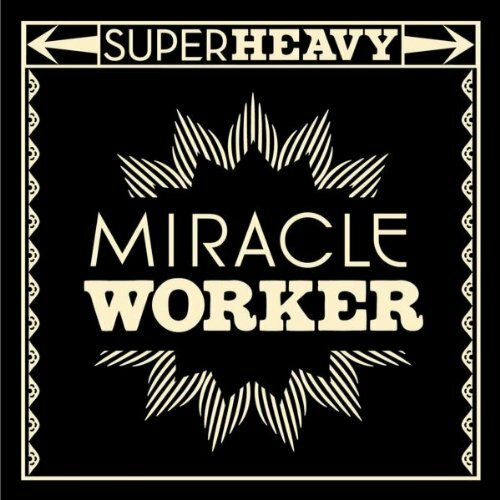 SuperHeavy, the all-star music collective featuring The Rolling Stones’ Mick Jagger, reggae star Damian Marley, Eurythmics’ frontman Dave Stewart, songstress Joss Stone, and Indian musician A. R. Rahman, have made a music video for their debut album’s lead single, “Miracle Worker”. Watch it below. 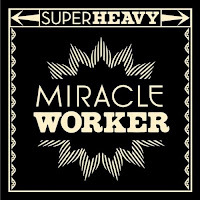 SuperHeavy the album hits stories September 20th via A&M Records.